The BYU Family History Technology Workshop will be held February 26, 2019, at the Hinckley Alumni Center at BYU and is hosted by the BYU Family History Technology Lab. 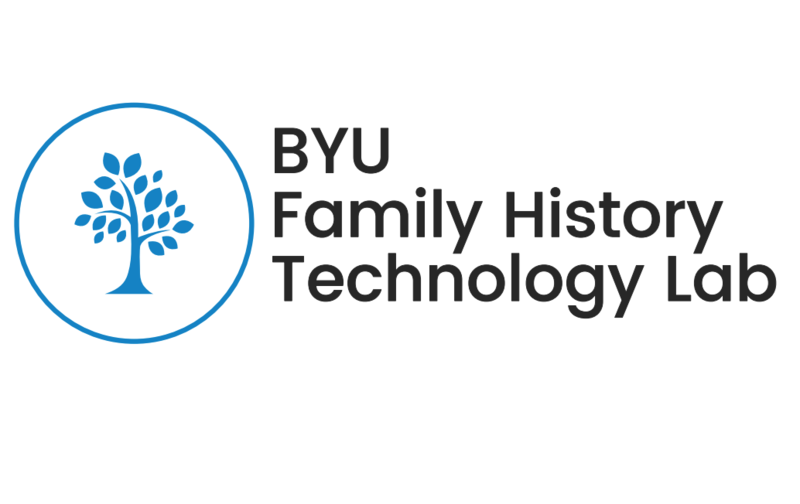 This is the 18th annual BYU Family History Technology Workshop and is a day-long presentation of classes and hands-on products for researchers, software developers, and professionals with a shared passion for improving family history technology. The cost is $85 or there’s a discounted price of $25 for students and this includes a continental breakfast, lunch, and light snacks. The conference runs from 8:00 am to 5:00 pm.